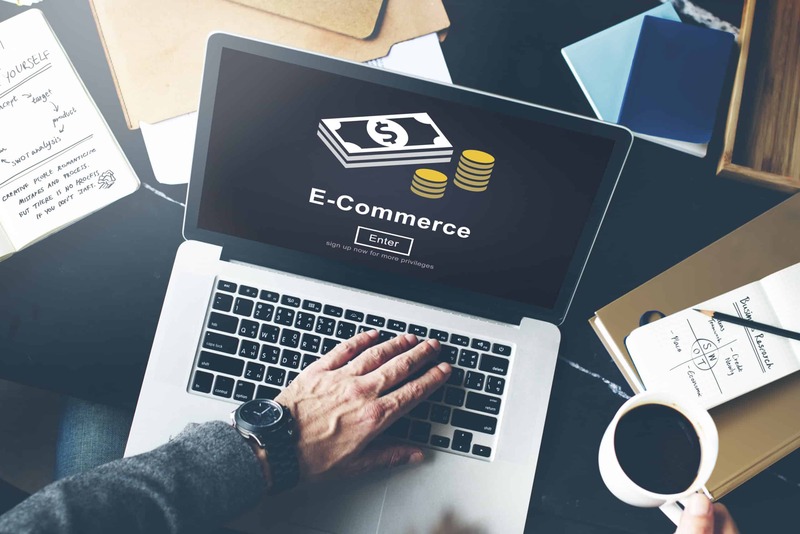 Stay up to date by understanding the online buyer’s journey. Check out these strategies to steer your customers through every stage of the digital marketing funnel. Understanding the buyer’s journey is crucial to figuring out how to best connect with and market to them. As you’ll quickly learn, content timing is critical to helping prospects along this journey. And if you play your cards right, your digital marketing funnel will lead them to make a purchasing decision. However, in order to guide your prospects to this point, you need to focus on creating content for each of the marketing funnel stages. If you’re not sure how to do this, then this article is for you. Let’s take a brief look at what digital marketing funnels are all about. 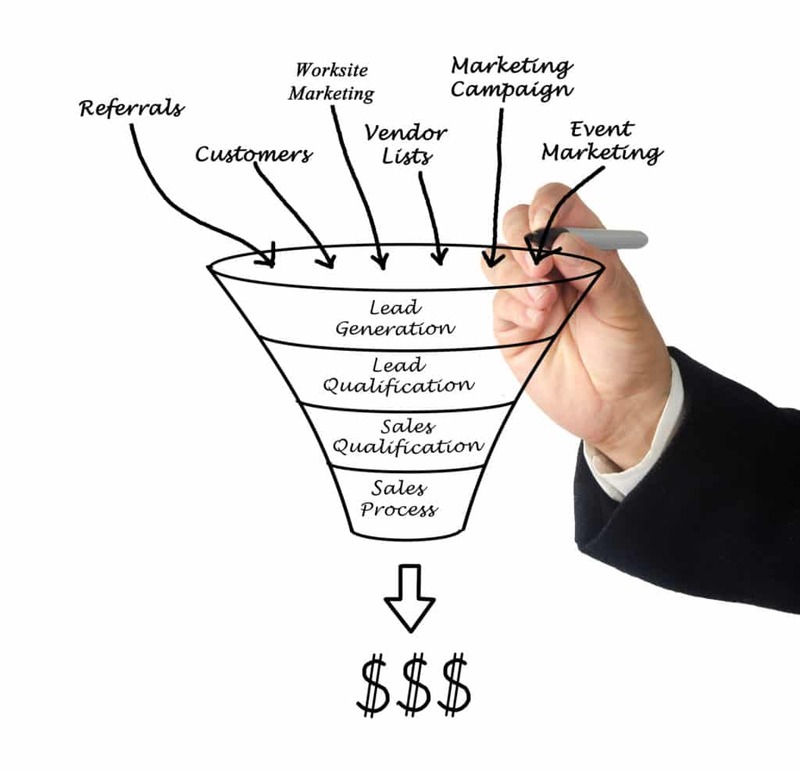 Let’s begin with the top of the funnel marketing. This is the exposure stage, which is how you’ll get visibility and awareness for your brand and products. The key to building exposure is to use a combination of strategies. For instance, you can write guest blog posts for sites that your target audience frequent. The content and site should be relevant to your product or service. Another option is to go with paid social ads. If you recently opened a social media profile and don’t have many followers, you can use social advertisements to get more impressions. Once you start getting attention from your intended audience, you need to engage them. One way to do this is to build a blog filled with valuable content. Then point visitors to your blog so they can explore, comment, and share your posts. Your blog will help drive organic trafficusing social media and search engine optimization (SEO). However, you’ll need to ensure that the content you post is high-quality, insightful, and engaging. In many cases, you’ll have to invest time or money in long-form posts that are 1,500+ words. Now that you’re getting attention and engagement, it’s time to build trust. There are several ways you can boost your credibility to do just that. About 84% of consumers trust online reviews as much as personal recommendations. This is why testimonials are a must-have for your site and landing pages. You can also include written or video formats of customer stories. It also wouldn’t hurt to connect with influencers who can share your content or recommend your brand. You’re visible, engaging, and credible. Now it’s time for your prospects to make a final decision. But in most cases, they’re going to need a bit of a nudge. One way to do this is with ad retargeting. Once a visitor leaves your site, your ads will show up everywhere they go on the web. You can also invest in banner ads on popular sites within your niche that aren’t direct competitors. Then, to put the icing on the cake, you can host webinars and offer free trials. Now that you better understand some of the ways you can drive customers through the conversion funnel, it’s time to put it into action. Unless you have the skills, tools, and know-how, you’re going to need some expert help. The pros at Digitalics are experienced in building digital marketing funnel campaigns that convert. Contact us today to learn more about our services and how we can help your brand.